The Tell Atlas of Algeria, which experienced several destructive earthquakes in the past, is among the most seismic active zones in the western Mediterranean. The seismicity is not randomly distributed but directly related to active geological structures, which mainly correspond to faulted folds. 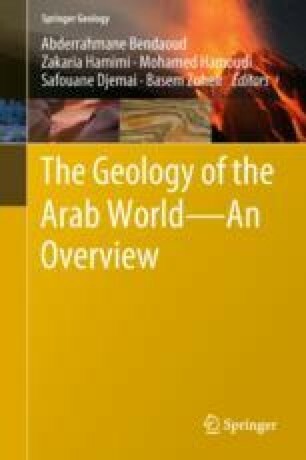 The comprehensive studies of the El Asnam and Zemmouri faults allowed identifying similar structures distributed all over the Tell Atlas, which generated moderate earthquakes. The available paleoseismic data attest that the recurrence of strong earthquakes (M > 7.0) is about 300–500 years while seismicity data suggest 25–30 years for moderate earthquakes. This paper presents a review of active tectonics and seismic hazard in the Tell Atlas.